When you miss a steer do you know why you missed or does it leave you wondering what happened? 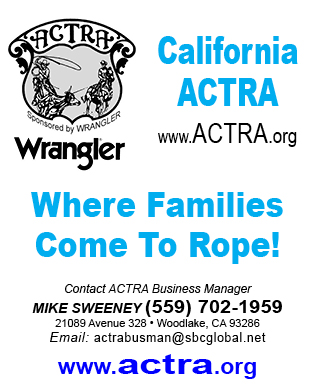 Understanding how to fix roping problems is a big struggle for most team ropers. In order to understand what went wrong you need to break it down and do things slowly and in control. All professional sports have drills that prepare athletes for competition. When you practice do you have specific goals in mind with a clear-cut game plan, or do you and your partner go make some nice runs? Making nice runs in the practice pen may be fun, but it really doesn’t do much to help your roping. With most of my head horses on the injured list I have chosen to stay home this summer. Rather than enter the BFI and summer rodeos, I’m going to let my horses heal, teach some schools, and work on my roping.